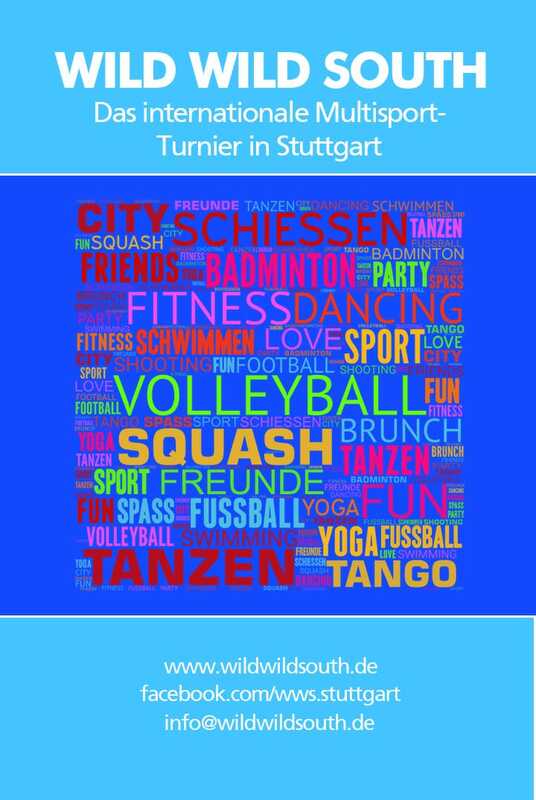 The Mulitisports-Event in Southern Germany offering the opportunity to compete in volleyball, soccer, swimming, squash, badminton and shooting. Beside this workshops, fitness units and an affiliate program will be offered. Not to forget the sports party and brunch.